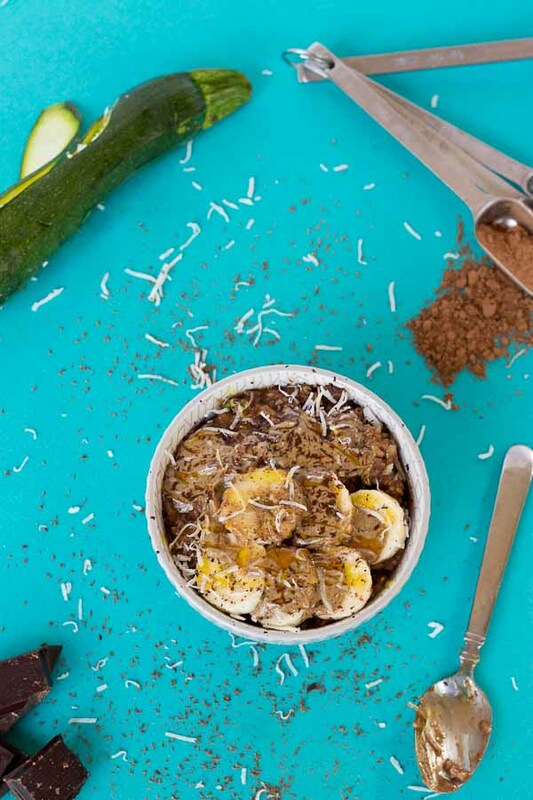 Have you tried Chocolate Zoats aka Zucchini Oatmeal yet? It’s like zucchini bread in a bowl and a yummy way to eat up your veggies for breakfast! One of my #lifegoals is to have a big garden. Like big enough to feed our family. 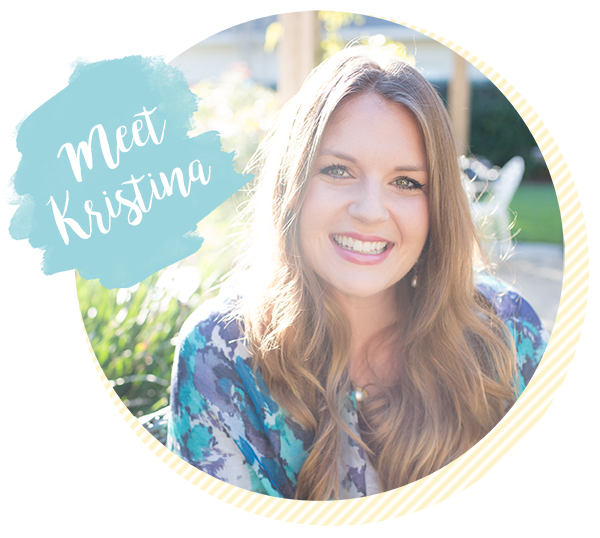 A garden that is more than a side hobby. One where my littles can play in the dirt, explore, learn about planting and harvesting, and experience how food is grown. You see I don’t want just a garden but a gardener. I want to be a better gardener myself, but a dream of mine is to have a garden consultant and someone to tend to my garden for me… ya know like when I just don’t feel like gardening or if I’m traveling or on vacation. Someone that can help with the soil pH, and where to plant this and that and when and all those details that I just seem to get wrong because I don’t have a green thumb. Do those people exist? Right now I have lots of problems with gardening. I’m all in and then I abandon it. I get super pumped about planting and watering and then I forget about it for days straight. It’s sad. And who wants to pull weeds? I don’t get those people that actually like to pull weeds. I’m not one of them. Bugs. They love the heat. I try my hand at organic gardening year after year and then it gets attacked by pests. We’re renting. Since we got married, we’ve lived in three rentals and I’ve planted container gardens on our balcony in the first apartment and raised beds in the rental houses. While I do take herbs and plants with me when we move, I know that garden is temporary. I planted zucchini this year and I think the squirrels ate all the zucchini flowers before any zucchini were able to grow from them ;( I’d see a pretty flower and then it was gone! SAD! If you are a gardener and have successfully grown zucchini this year, you may be trying find way to use your bounty. Or if you’re like me you’re buying it up all the zucchini from the grocery store because it’s super cheap right now! 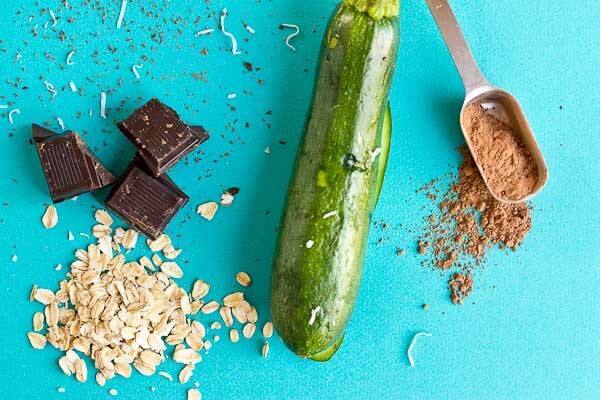 So I created thought… why not add zucchini to your morning bowl of oatmeal? 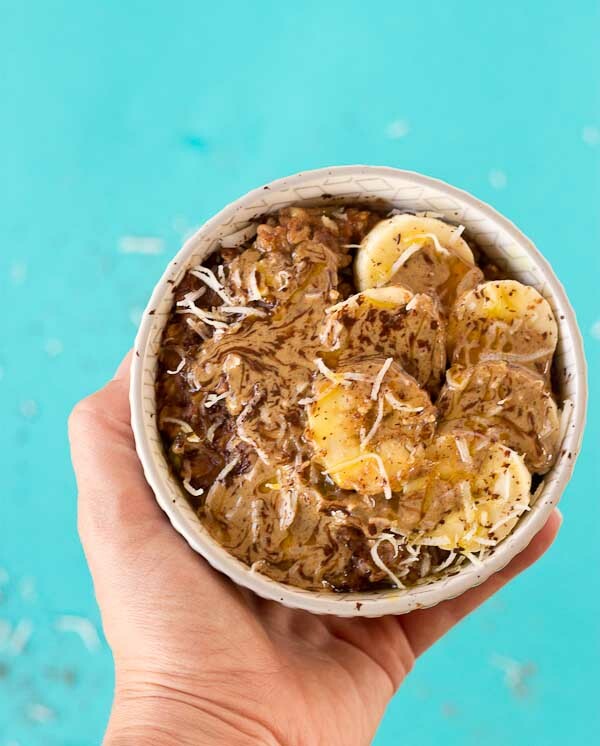 We all love zucchini bread and muffins, so why not Chocolate Zoats aka Zucchini Oatmeal!! 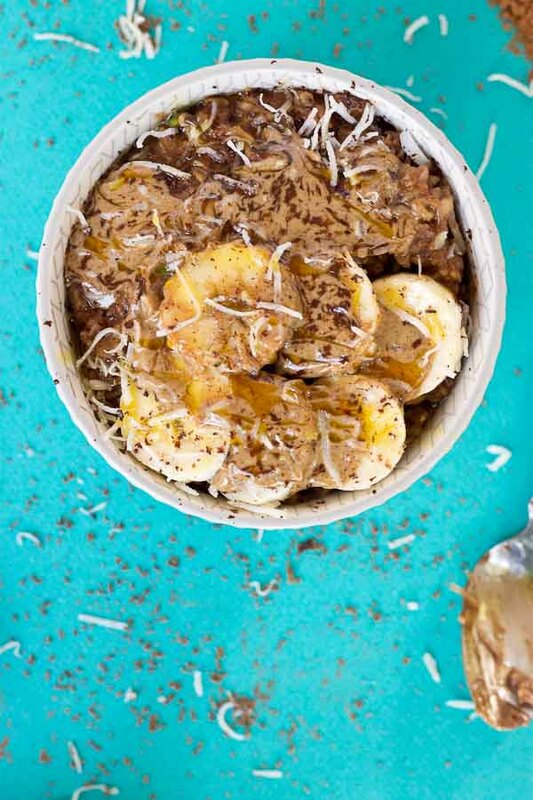 I’m quite obsessed with this bowl topped with sliced bananas and coconut flakes and AB (duh) and chocolate shavings. Get it! Over medium high heat, bring oats, water, and zucchini to a bowl. Reduce heat to simmer; continue to cook stirring occasionally until water is absorbed and oats are thickened. 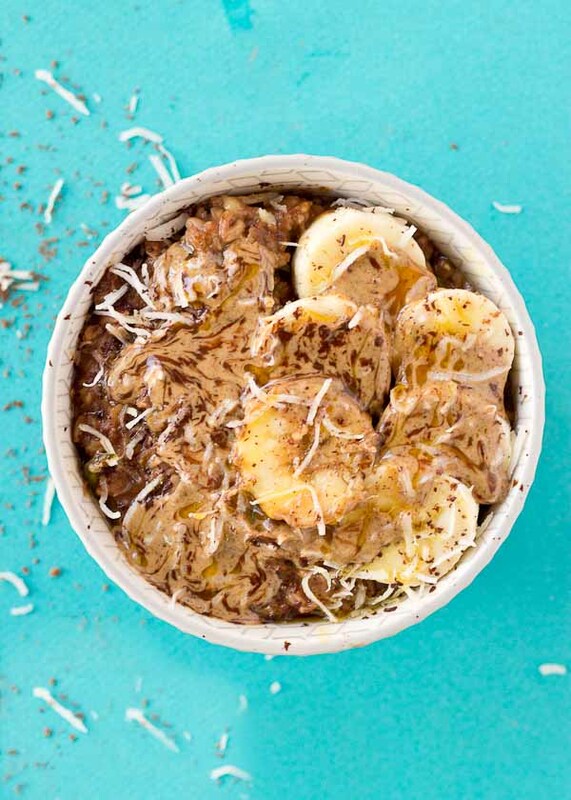 Divide oatmeal into two bowls and top each with banana, coconut flakes, almond butter, honey, and chocolate shavings if desired. Yum! I love the volume zucchini adds to oats. 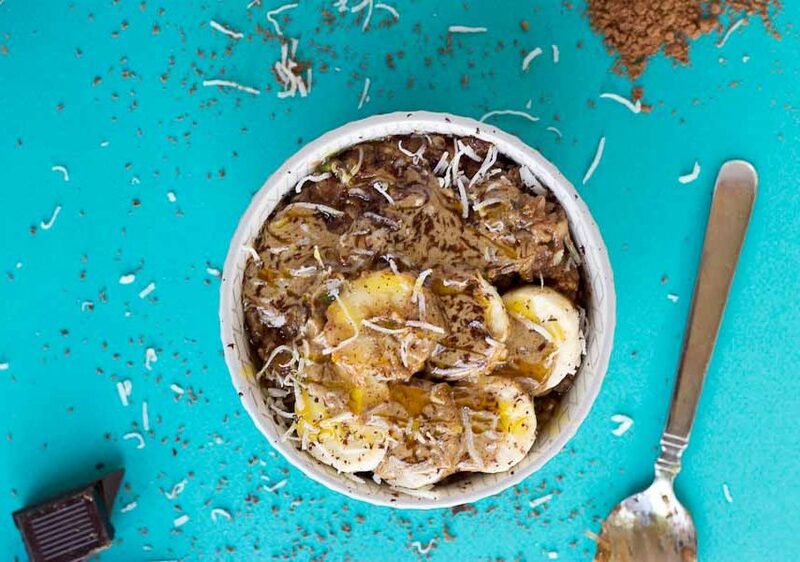 I’ll never turn down a bowl with almond butter, coconut and chocolate! 🙂 You and me both! I have never seen a bowl of ZOats! 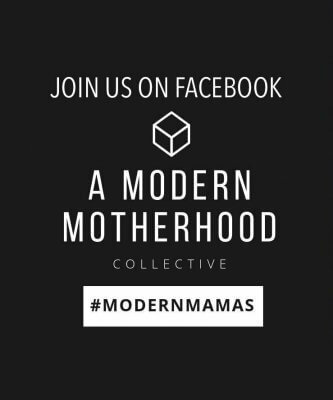 This sounds really interesting. I’m going to give it a try. Thanks for sharing. Mind blown right? When I saw zucchini oatmeal for the first time I was like… where has that bowl of oats been all my life? THere is a lonely zucchini in my fridge just waiting for a home- I’m thinking this is it! YAY! Glad he found an oatmeal companion. Oatmeal is one of my favorite breakfast options but I have never thought to add zucchini to it. I can’t wait to try this! I sure hope you do! Oatmeal is so nice and filling. In fact, I think that’s what I will make for breakfast in the AM! 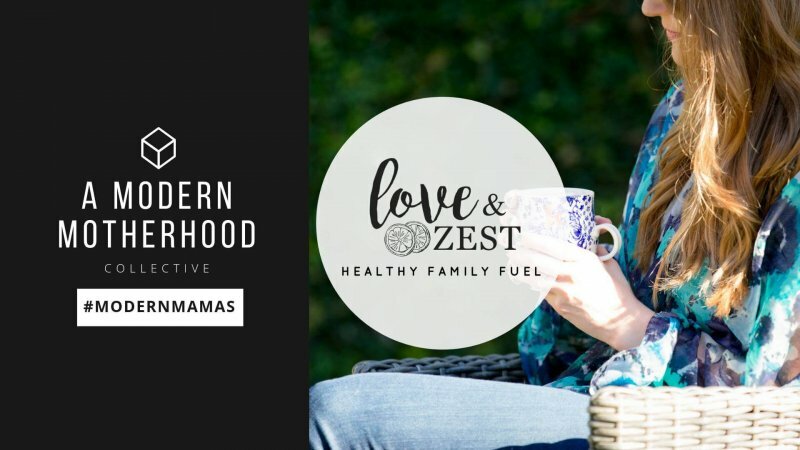 I LOVE zoats for breakfast! Sooooo good and filling! I’ve actually never tried the chocolate version, so this is on my to make list! I would top it with all the drippy almond butter! How do you usually eat them? Agree, AB is a must! !